Enjoy the tropical setting of sunny Florida while lounging in our heated pool surrounded by our beautifully landscaped courtyard. Gorgeous sandy beaches only minutes away. 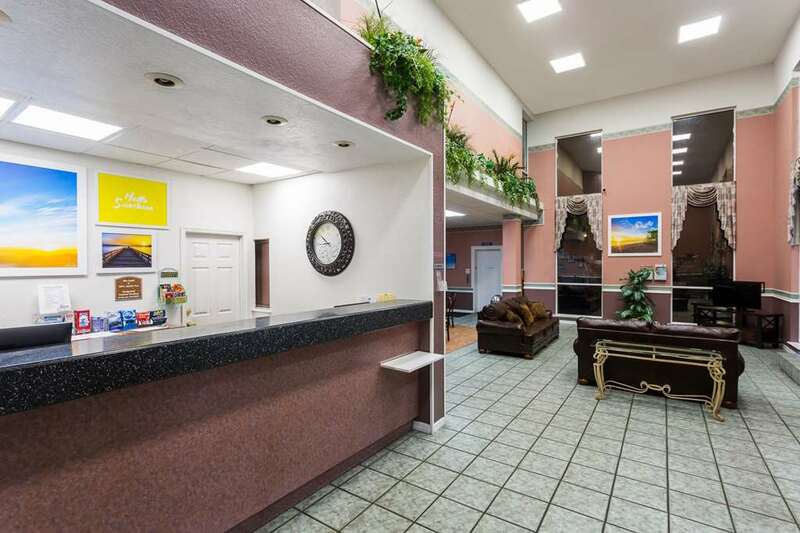 Free Wireless High Speed Internet Access-Fitness Center- Spa and Steam room-Satellite Television -Complimentary Deluxe Daybreak Breakfast-Friendly and Experienced Staff making your Sunny Days Inn experience Brighter-Employee Discount Only Available At The Hotel. Must Be 21 Years of age or older or accompanied by an adult to Check In.